Sat, January 12, 2019 11:30 A.M. 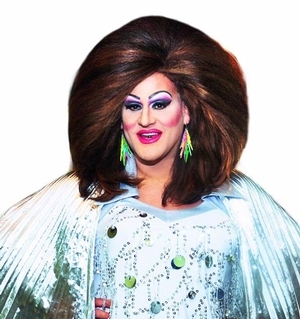 Drag Queen Storytime Fundraiser for the Friends of the Fumo Library comes to Tabu Lounge & Sports Bar. Let's all come out and hear some stories about diversity, love, and acceptance, while raising much needed funds to help the Fumo Library produce more programming and fun for the neighborhood! Please RSVP to thedragmafia@gmail.com so we are sure to accommodate everyone who can come and support! Presented by the Friends of the Fumo Family Library!